“Captain Marvel” became the 2019 box office’s first $1 billion hit on Wednesday, along with being the seventh film from Marvel Studios and the 38th film of all time to hit that 10-digit benchmark. Unlike past Marvel Studios hits that have grossed $1 billion, “Captain Marvel” was the first to do so with a lead character who wasn’t introduced in a previous Marvel film. Even “Black Panther,” the highest-grossing film of the 2018 domestic box office, had its Wakandan superhero introduced in “Captain America: Civil War.” “Captain Marvel” did have the presence of Samuel L. Jackson’s fan favorite Nick Fury, but Captain Marvel herself was not seen on the big screen prior to this past month. 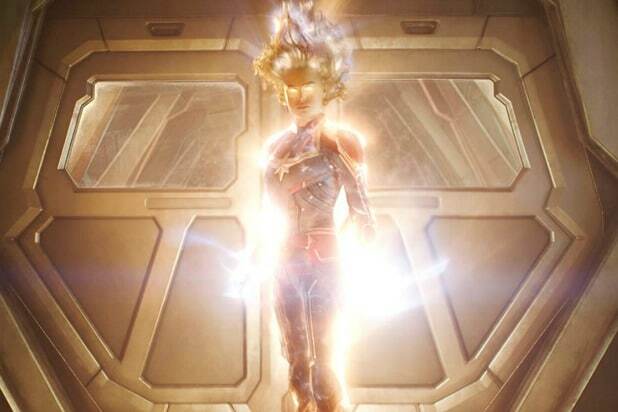 On the weekend of March 8, “Captain Marvel” opened to a spectacular $153 million domestic and $456 million global launch. Since then, the domestic total for the film has reached $358 million, passing the North American theatrical runs of 2017 Marvel films “Spider-Man: Homecoming” and “Thor: Ragnarok.” Overseas, it has grossed $645 million, with $152.3 million coming from China. The crossover event film will open the same week in all markets worldwide, including China, which got “Infinity War” a week after the U.S. That means that “Endgame” will have an outside chance of becoming the first film in box office history to gross $1 billion by the end of its first weekend in theaters.